The variety of risk exposures food growers, processors, and distributors face in their everyday operations creates complex insurance and risk management challenges. From spoilage and contamination issues to boiler and refrigeration equipment breakdown, preparing and distributing safe food is risky business. Safety and sanitation are two critical areas that receive our careful attention to help mitigate risk. Our in-house risk prevention specialists and workers’ compensation experts review all aspects of your operations. Our team has assisted food industry companies to reduce the number of worker injuries resulting from repetitive tasks, materials handling equipment, hot cooking machinery, and the loading of trucks or rail cars. Additionally, our practice group includes experts in product recall and contamination, both of which have been a significant driver of premium increases and losses in recent years. 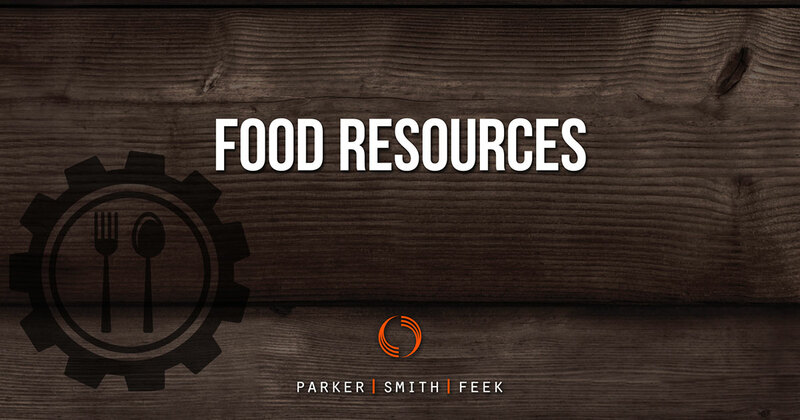 By understanding the current state of the market, unique stock throughput considerations, and innovative technology solutions for food storage and transportation, Parker, Smith & Feek has been able to minimize clients’ risk exposures while controlling cost increases. We understand the complete processing cycle from grower to consumer, and design insurance protection for each step in between. How Can the U.S. Food Industry Protect Itself From China’s New Tariffs?